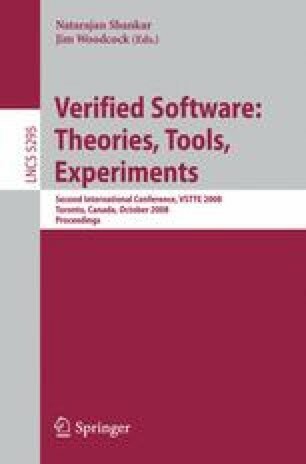 Though the verification of operating systems is an active research field, a verification method is still missing that provides both, the proximity to practically used programming languages such as C and a realistic model of concurrency, i.e. a model that copes with the granularity of atomic operations actually used in a target machine. Our approach serves as the foundation for the verification of concurrent programs in C0 – a C fragment enriched by kernel communication primitives – in a Hoare-Logic. C0 is compiled by a verified compiler into assembly code representing a cooperative concurrent transition system. For the latter, it is shown that it can actually be executed in a true concurrent way reflecting the C0 semantics. Work partially funded by the German Federal Ministry of Education and Research (BMBF) in the framework of the Verisoft project under grant 01 IS C38.